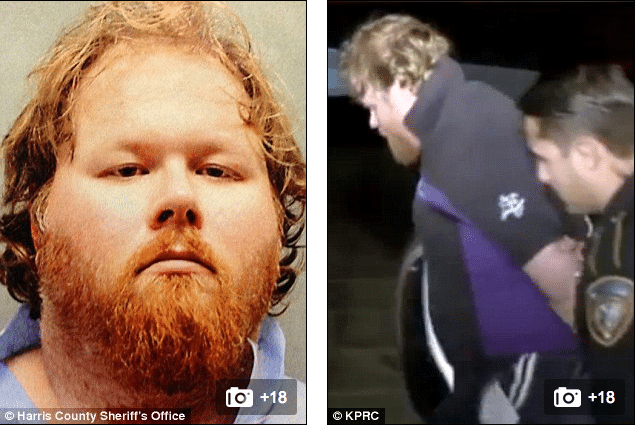 Authorities have told Ron Lee Haskell a 33 year old disenfranchised Houston, Texas uncle sought to take the lives of his nephews and nieces and their parents along with planning to kill their grandparents. It is believed the carnage came to take place as a result of a breakdown in family relations, involving a separated wife. 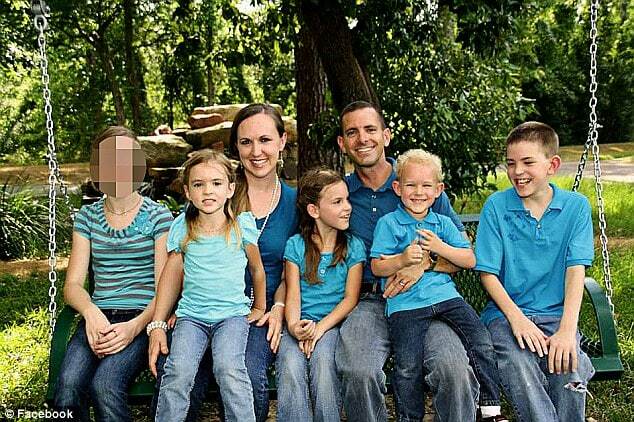 Killed were Stephen Stay, 39 and Katie Stay, 34 and four children – two boys ages 4 and 14 and two girls, ages 7 and 9, who would each be shot execution style to the back of the head. It would be revealed that the mother’s ex brother in law had married her sister. Surviving the ordeal was Haskell’s 15 year old niece after playing dead and phoning 911 in order to alert authorities whilst suffering a gun shot wound to the head. 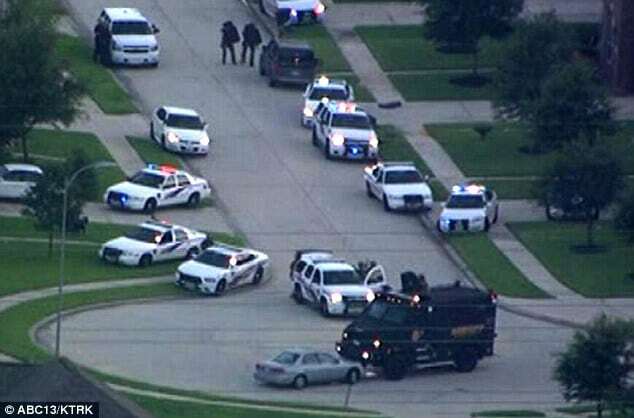 It was the teen’s call which allowed authorities to intervene in Haskell’s plans to engender further carnage as authorities set chase on the man before a 3 hour stand off ensued after being cordoned off in a suburban cul-de-sac. In a witness statement the teenage would tell that when Haskell first arrived at the house, she came to answer the door with Haskell (who had arrived under the guise of being a Fedex worker) asking where her parents were. From there Haskell forced his way into the house, tying up the children while waiting for other family members to return home. At some point, Haskell would then shoot dead the family’s two boys, aged, 4 and 14, two girls, 7 and 9 execution style to the back of the head, along with the children’s parents, with only the 15 year old teen surviving. According to police documents read out in court this morning Ron Lee Haskell demanded to know where his estranged wife was and when they said they did not know, he shot them all ‘execution-style‘ in the back of the head and left. Deputy Thomas Gilliland would tell that the estranged wife was at the time living out of state. Since being apprehended, Haskell was overnight transferred to Harris County jail and since charged with multiple shooting deaths. Reached at her home in San Marcos, California, Haskell’s mother Karla, 61, came to admit she still did not know exactly what her son had allegedly done. She said: ‘We have no idea about what went on. We still don’t know. ‘I can’t watch it. I just can’t do it. I really can’t talk right now’. Asked about his brother’s state of mind, he said: ‘There’s a lot going on but I can’t comment further. I have not spoken to the police’. 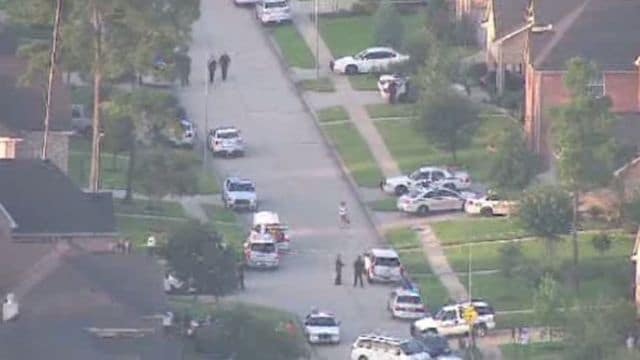 A woman who said she lives across the street from the house described the family as close-knit to the Houston Chronicle. 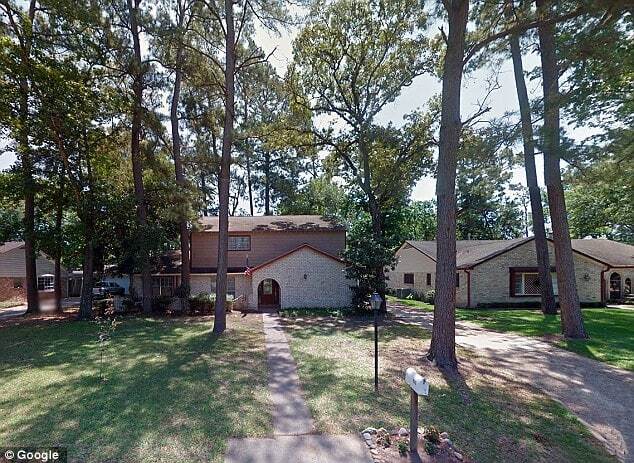 The UK’s dailymail would note a web page from the Houston Association of Realtors listing Stephen Stay as a real estate broker in the area and listed the home’s address as his residence. At present it is still not understood why the gunman targeted his estranged wife’s family. Ronald Lee Haskell – cruel and unusual punishment needs to be exercised on this animal. This animal just need to be put down!